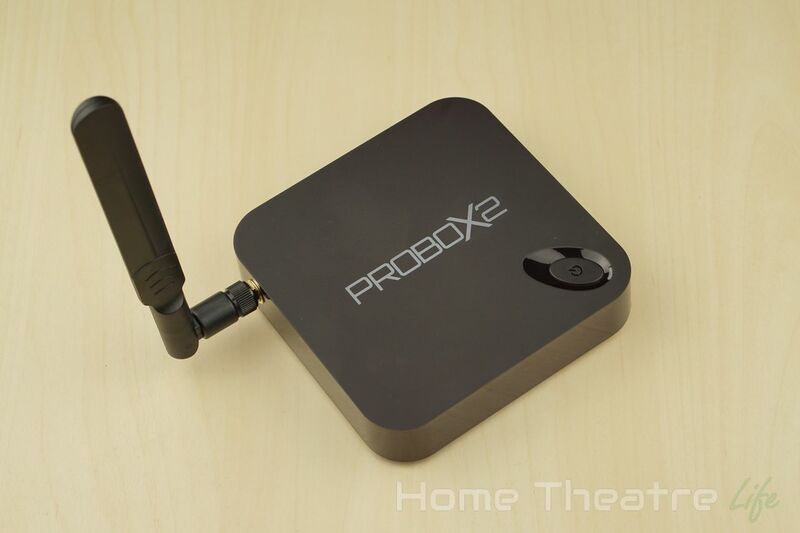 Home Reviews PROBOX2 EX+ Review: A Solid PROBOX2 Sequel? 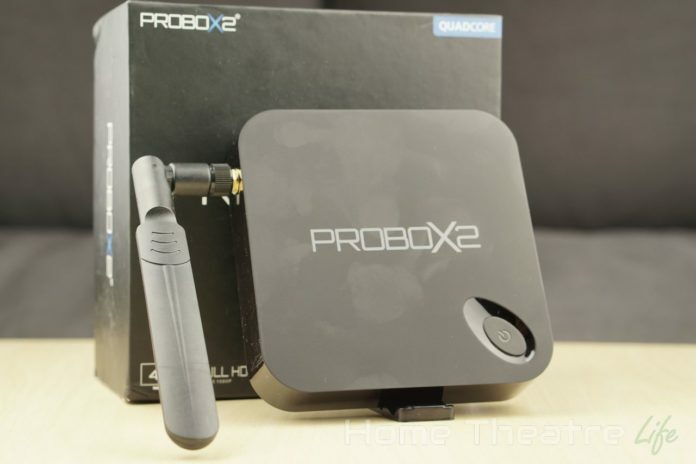 PROBOX2 EX+ Review: A Solid PROBOX2 Sequel? 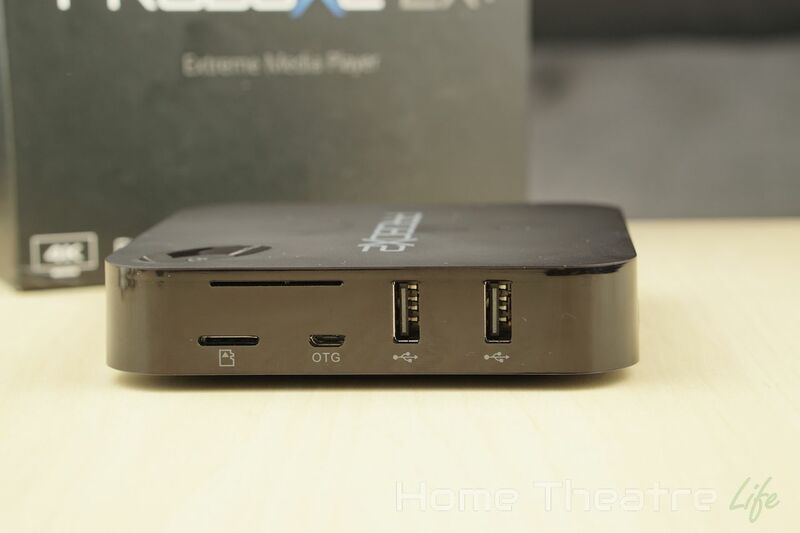 The PROBOX2 EX+ is an Android TV box running Android 5.1 and powered by the Amlogic S812 chipset. It also features 2GB of RAM and 16Gb of eMMC storage. I want to say thanks to W2Comp for providing a sample to review. You can purchase the PROBOX2 EX+ from them for around $110. 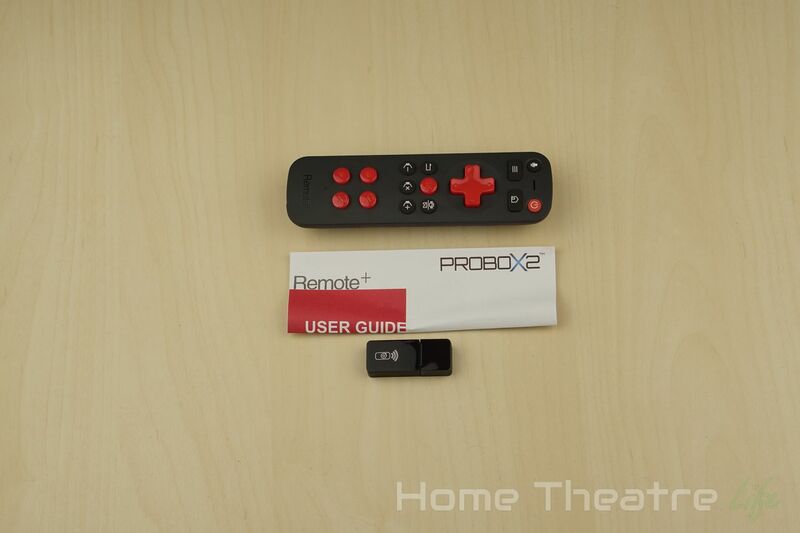 The PROBOX2 EX+ is suitable for those looking for an easy to use all-in-one Android box, particularly thanks to the optional Remote+ airmouse with integrated game controls. The PROBOX2 EX+ shares the same case design as popular boxes such as the MXIII. Whilst it’s still a basic looking black square, the recessed oval power button does add some character. Ports are located on the the rear and sides of the unit. On the rear, we’ve got DC In, composite video out, Ethernet, HDMI out and optical audio. On the right we’ve got a micro SD card slot, micro USB OTG port and 2 fullsize USB ports. The left side houses a BNC connector for the removable WiFi antenna. The included IR remote is basic but does the job. You’ve got the usual assortment of media playback controls, Android keys and a mouse mode. 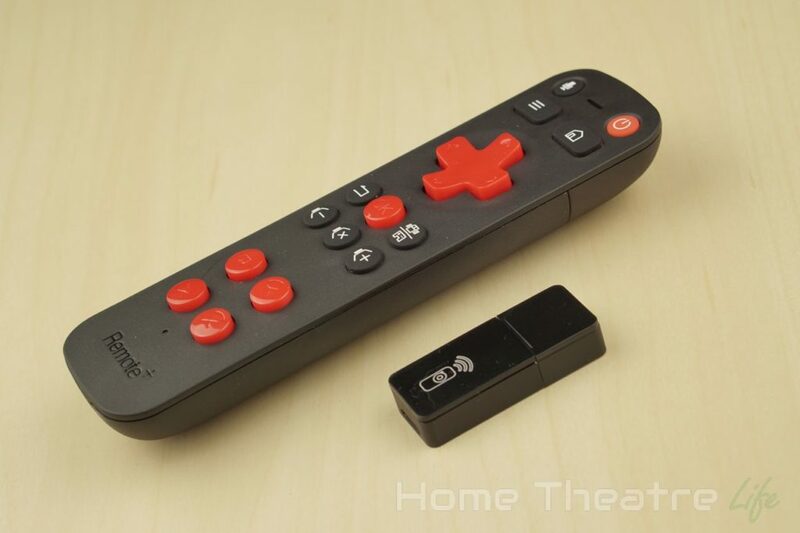 A set of 4 colored shortcut keys allow you to jump straight into apps like Kodi too which is handy. I found the buttons were very clicky and quite loud though. That being said, the PROBOX2 EX+ supports HDMI CEC, so if you’ve got a compatible TV, you can just use your TV’s remote. 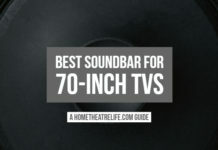 It worked fine with my Samsung TV. 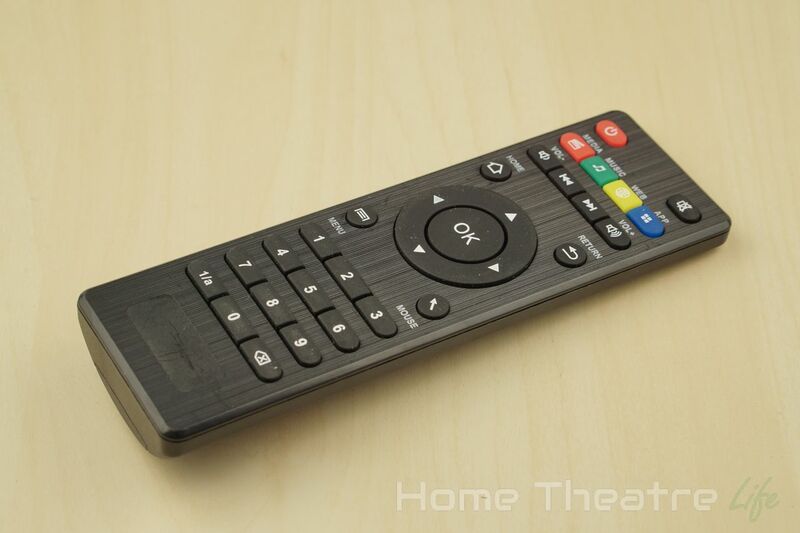 The Remote+ controller remains the same one that was included with the PROBOX2 EX. 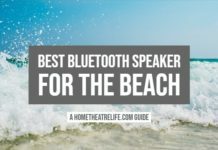 It’s got some basic functions such as volume control and Android keys. 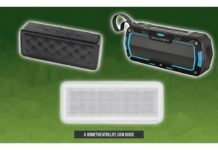 The main drawcard is the built-in microphone for issuing voice commands and the integrated gaming controls which are handy. It’s also an airmouse, allowing you to control the mouse pointer via gestures. 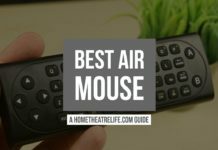 For more information on the Remote+ airmouse, check out my original PROBOX2 EX review. The PROBOX2 EX+ powers up via its power button. A cold boot takes around a minute with a USB keyboard and mouse plugged in. Resuming from standby is instantaneous. PROBOX have provided a customised launcher that features a tabbed interface with pages of grey tiles. The dark grey tiles act as folders, allowing you to group your apps together. The light grey tiles are shortcuts to various apps. I couldn’t see a way of customising the shortcuts on the home tab which is a little disappointing. There’s also the usual info such as the time, location, weather and WiFi connectivity. The settings menu is also fully skinned and it works well. 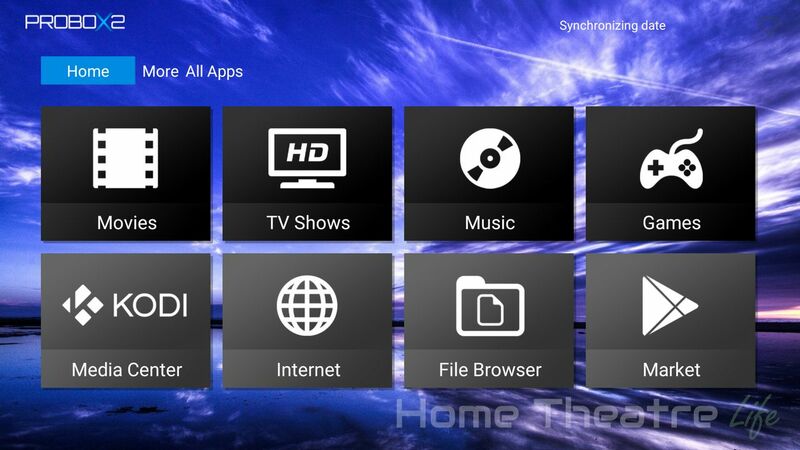 In terms of included apps, PROBOX have added in Netflix, Hulu, ES File Explorer, MX Player, a few games and Kodi 15.2. It’s great to see the latest Kodi pre-installed on the box. 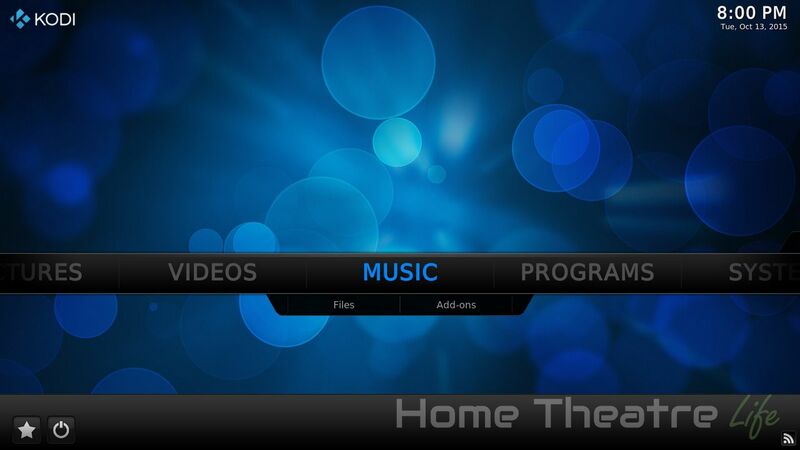 PROBOX have customised it, preinstalling a number of add-ons for video sites. The Amlogic S812 was able to handle Android 5.1 just fine, with no noticeable hitches when navigating the UI. Android is rooted out of the box for those that need it. The firmware also felt stable. I didn’t experience any crashes at all during my testing. I tested media playback using the latest version of Kodi from the Google Play Store (15.2 at the time of writing) with a wide variety of media samples. Media playback was good, as typically seen on Amlogic devices. I wasn’t able to get automatic frame rate switching working however. Deinterlacing seemed good, without any obvious artifacts. Both my NTFS-formatted USB thumb drive and 2.5” HDD mounted and I was able to play videos from them. Gaming performance was on par with other Amlogic S812 devices I’ve tested. That’s to say, it was reasonably good. Jetpack Joyride was smooth as silk. 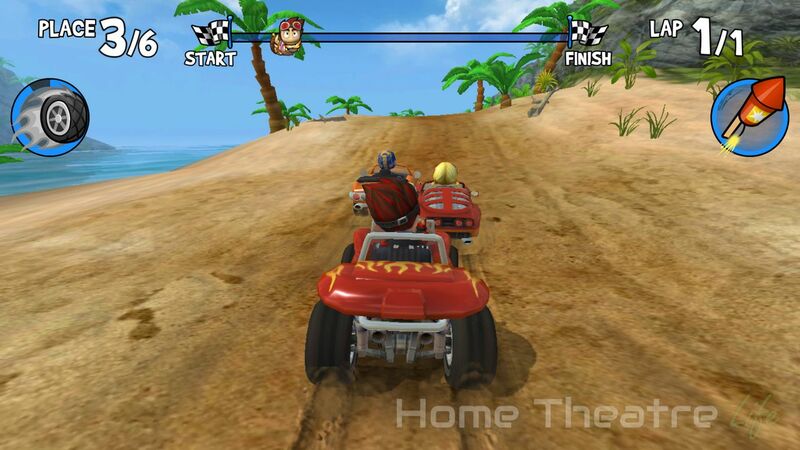 Beach Buggy Racing was playable at maximum settings on 1080p though it occasionally suffered slowdowns during busy scenes. Dropping the graphics settings down made everything much smoother. Bluetooth worked fine, pairing with my iPega PG-9025 Bluetooth controller so I could play Beach Buggy Racing. SixAxis Compatibility Checker reported that it was supported so you should be able to use your PS3 controllers via Bluetooth. 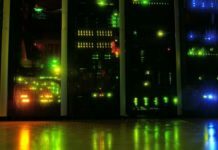 Networking performance was tested using WiFi Speed Test. 100Mb of data is transferred between the device and a PC running the benchmarking server application. This is repeated 3 times for each direction and the average is taken. Wifi performance on the Probox X2 was solid, achieving upload and download speeds were 29.6 and 93.7 Mbps respectively on the 5GHz band. Using real world tests, I was able to stream 1080p and 4K H.264 via Wifi from my server’s NFS share. Thanks to the PROBOX2 EX+’s Gigabit Ethernet port, speeds were great, although nowhere near close to spec. Unfortunately, that’s typically of almost every Android box. Upload and download speeds were 462.9 Mbps and 165.0 Mbps respectively. The PROBOX2 EX+ scored 35398 on Antutu 5.7.1. The PROBOX2 EX+ scored 8131 on Ice Storm Unlimited and 5900 on Ice Storm Extreme. Storage and RAM was benchmarked using A1 SD Bench. The internal memory achieved read and write speeds of 28.4MB/s and 25.79MB/s respectively. RAM copy speed was 1087.3MB/s. 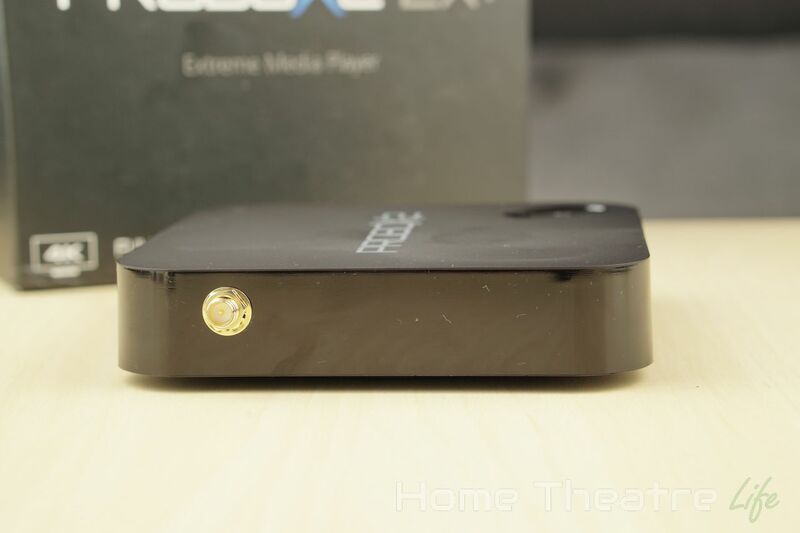 The PROBOX2 EX+ is a solid entry in the Android TV box space. Although gaming performance wasn’t the best I’ve seen so far, Amlogic’s chip provided good video performance. 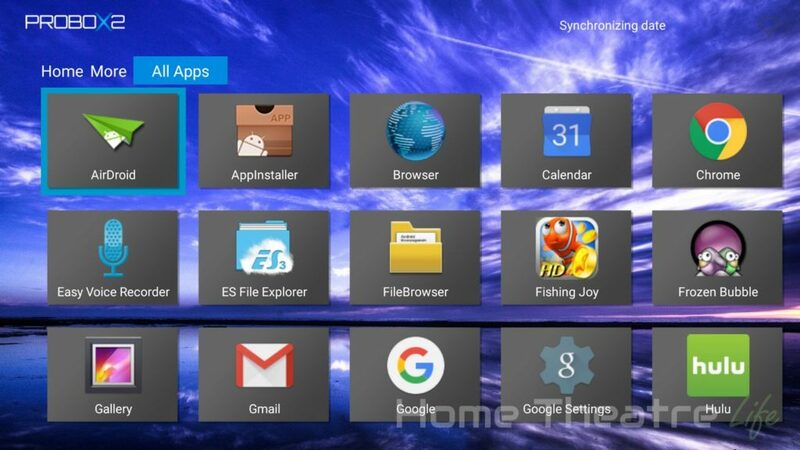 Furthermore, firmware was stable, the launcher is intuitive and PROBOX provide slightly more firmware updates than most manufacturers. 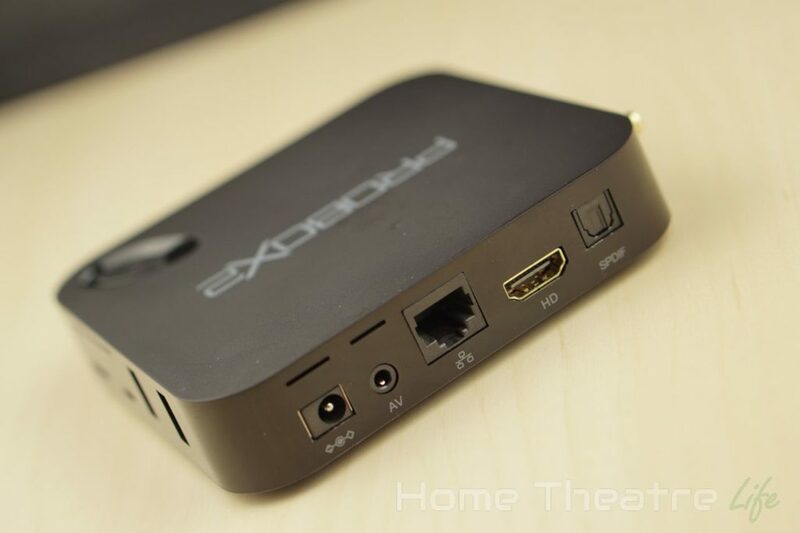 If you’re looking for a capable video player with some light gaming, the PROBOX2 EX+ is a good option. 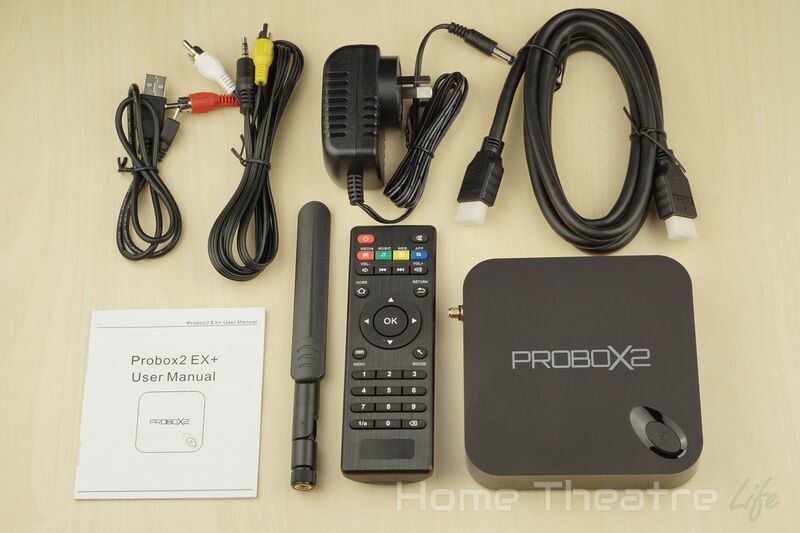 The PROBOX2 EX+ is available from W2Comp for around $110 or $130 with the Remote+ airmouse. Alternatively, it’s also available on Amazon and eBay. 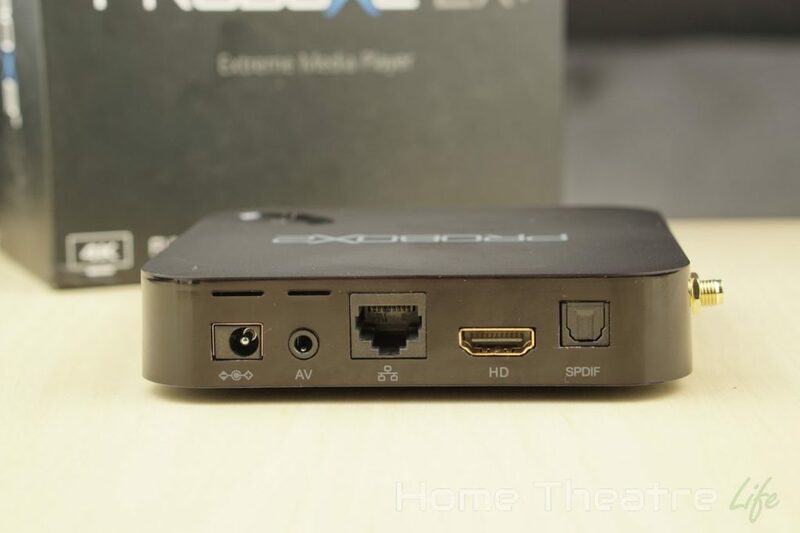 The PROBOX2 EX+ is a good option for those looking for a capable video player with some light gaming, particularly if you fork out for the Remote+ airmouse.